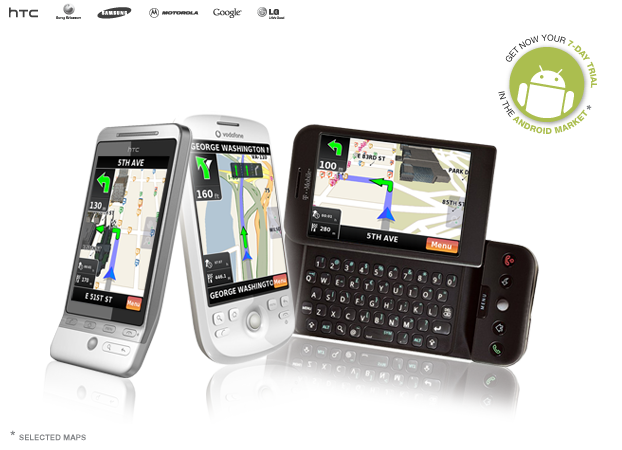 Our friends over at NDrive reached out to us and asked if we’d be willing to help them give away 5 licenses for their navigation product on Android and of course we said yes. Giving prizes away to readers is probably our favorite thing to do! So the contest is simple as usual, and winners will be picked at the beginning of next week on December 27th. Update: NDrive has decided to up the ante and is giving away 4 USA map licenses ($26 value) and 1 full North America map license ($52 value) as a grand prize. Yay! Update 2: winners were originally to be picked everyday, but they will instead be chosen at the end of the beginning of next week (December 27th). The change was due to the addition of the new grand prize. 1. Follow both @NDrive and @Droid_Life on Twitter. And that’s it! A simple Twitter follow and a retweet and you are entered. The guys at NDrive will contact you via Twitter should you win. 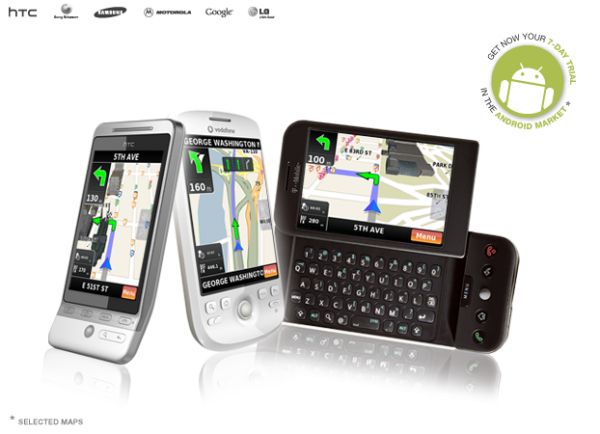 More information on NDrive’s navigation product can be found here. Good luck!